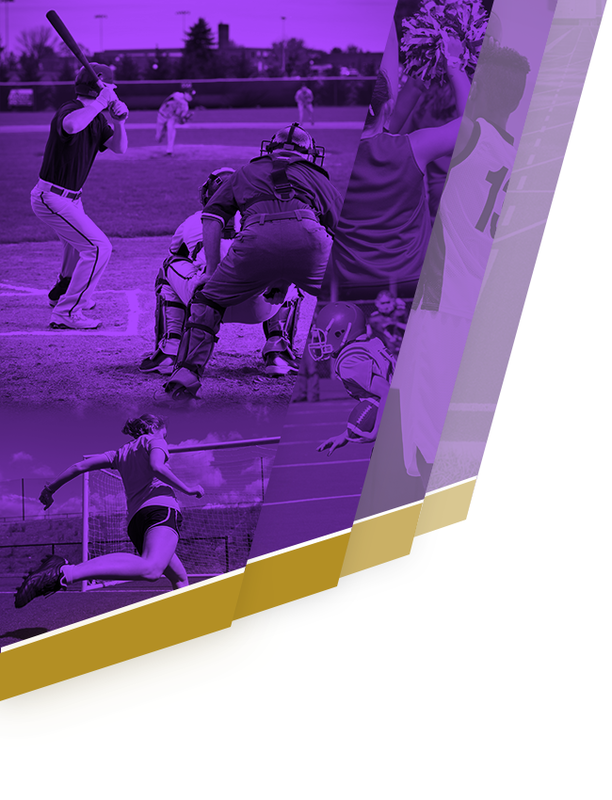 Each year the Athletic Department creates an annual report for the PCA Regent Board in June. 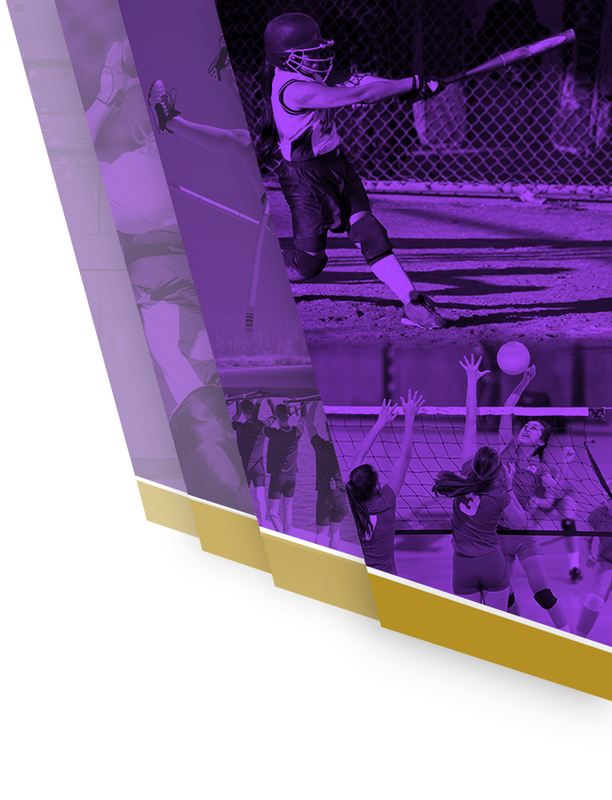 This report highlights the accomplishments of our student-athletes in the classroom and in their respective sports. We would like to take the time to share this report this our PCA family!